We’ve already seen just what a tough cookie the Samsung Galaxy S6 Edge is when dropped, or when nuts are cracked on its display, and with the rivaling HTC One M9 now releasing in certain markets including the United Kingdom, we can now gauge an idea of how it fares when dropped, scratched, and generally put to the sword in a new video. 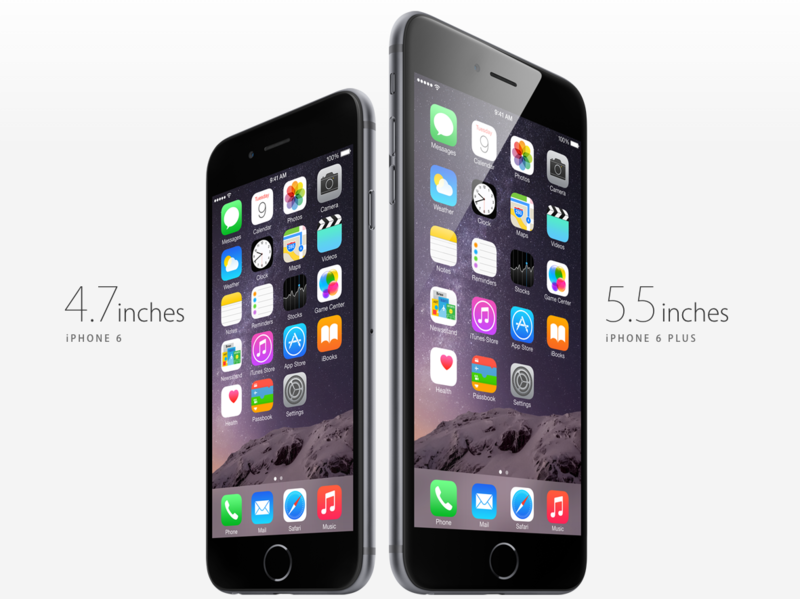 For added perspective, the Apple iPhone 6 is also thrown into the gauntlet in this attempted mauling of two market-leading smartphones, and whether you’re considering buying either of these devices or simply enjoy spectating on the genre of Tech Destruction, the video clip below will give an idea of how much torture each can handle. 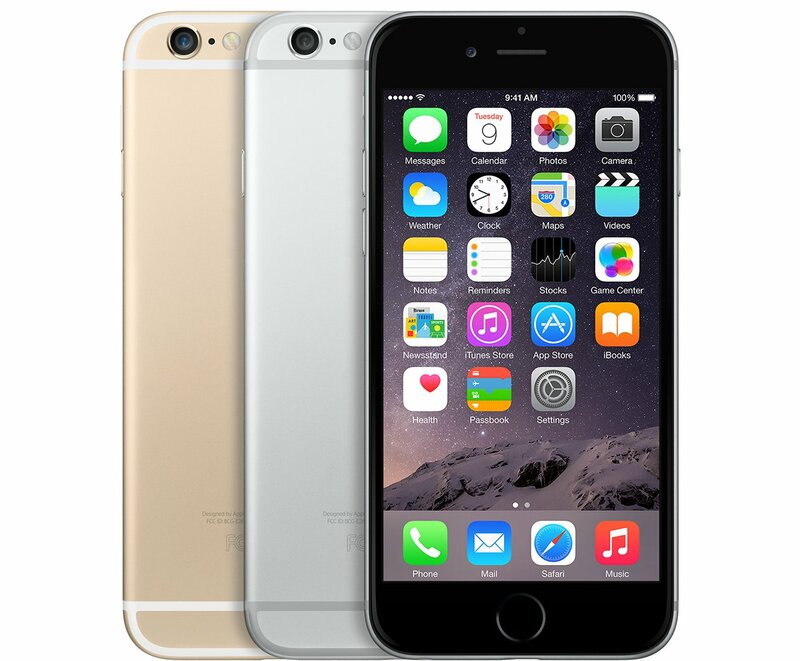 The iPhone 6 is unquestionably the smartphone to beat right now. Having sold in record numbers during its first few months on the market, the larger displays also hindered the progress of the Samsung Galaxy Note 4 and Galaxy Note 4 Edge, and even though Apple’s flagship is now halfway through its life cycle, it’s still favored by many who otherwise may have picked up a Droid. 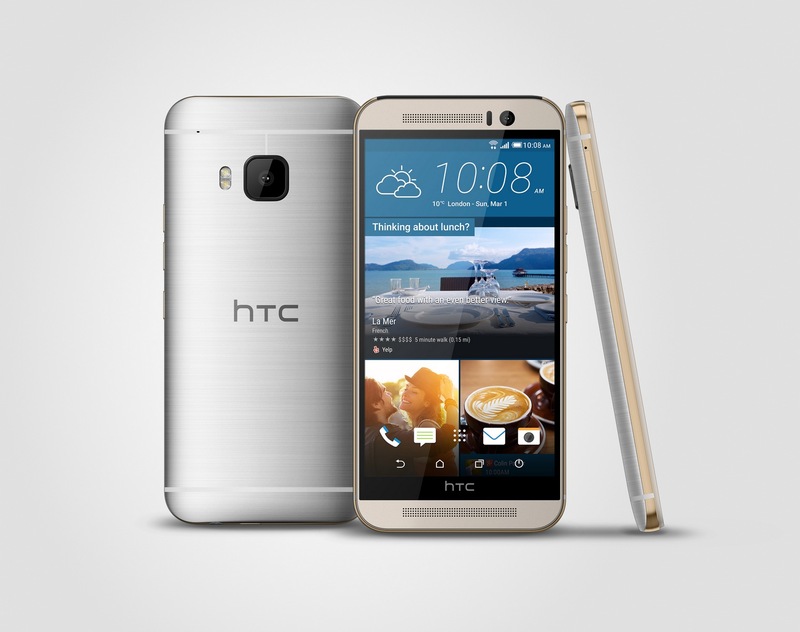 As well as the new Galaxy devices, both of which have been well-received since being announced before Mobile World Congress in Barcelona, the One M9 is HTC’s latest entrant, and with improvements ranging from the stronger processor to a (solitary) 20-megapixel rear camera, it’s definitely one for high-end smartphone buyers to consider. Sure, both the iPhone 6 and HTC One M9 have the brains with their 64-bit processors, but do they have the brawn to match? EverythingApplePro decided to find out by dropping each from different heights, giving both devices a good scratching with knives and keys, before finishing the job rather less conventionally by means of a motorbike. As you can see, both the iPhone 6 and HTC One M9 do immensely well to remain in one piece given the rigorous nature of the test, and the fact that both are still powered on and somewhat functional towards the end is quite remarkable. Both the Apple iPhone and HTC One series are coveted for their beautiful, unibody designs, but as EverythingApplePro‘s test clearly demonstrates, there’s much more to them than just pretty exterior. Now that the HTC One M9 is making the trudge to market, will you be buying, or will you instead be going for the iPhone 6 / Samsung Galaxy S6?